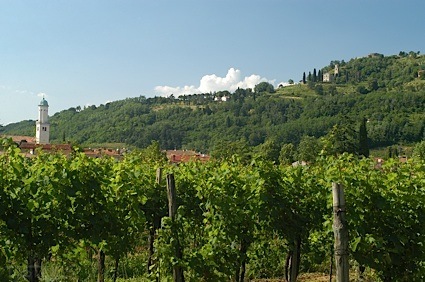 Bottom Line: A charming and nuanced cabernet that walks a different path through a forest of flavors. 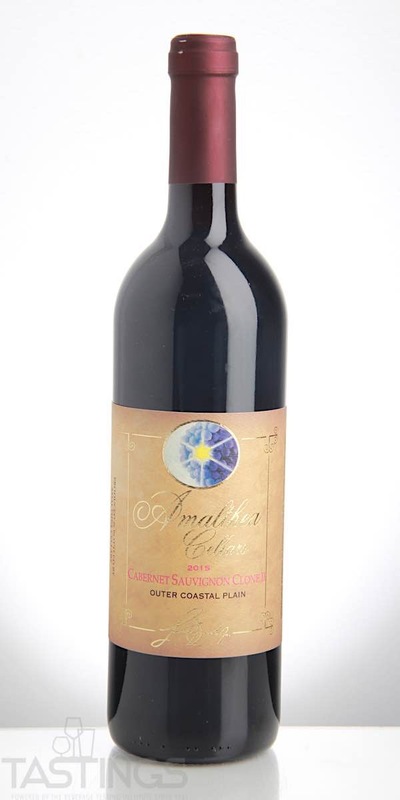 Amalthea 2015 Clone II, Cabernet Sauvignon, Outer Coastal Plain rating was calculated by tastings.com to be 92 points out of 100 on 6/14/2018. Please note that MSRP may have changed since the date of our review.